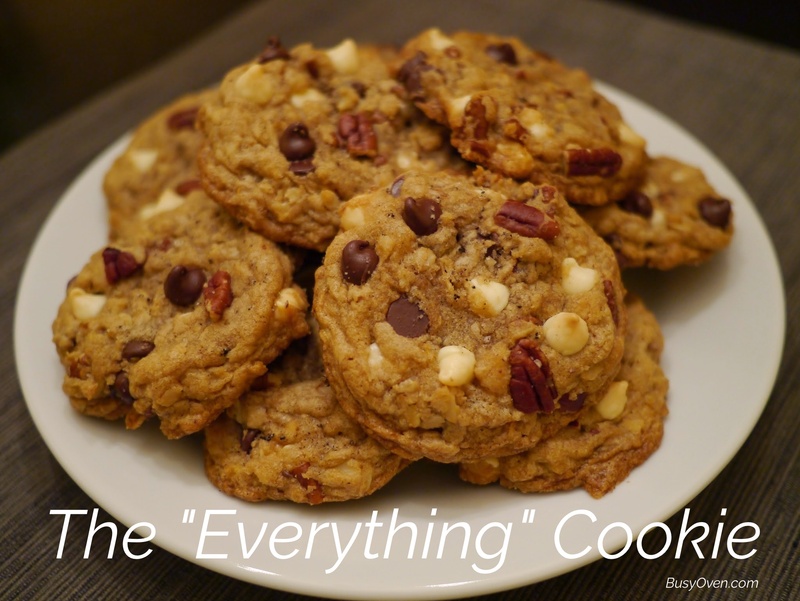 This is a chocolate chip cookie that pretty much has everything you could possibly put into a chocolate chip cookie. 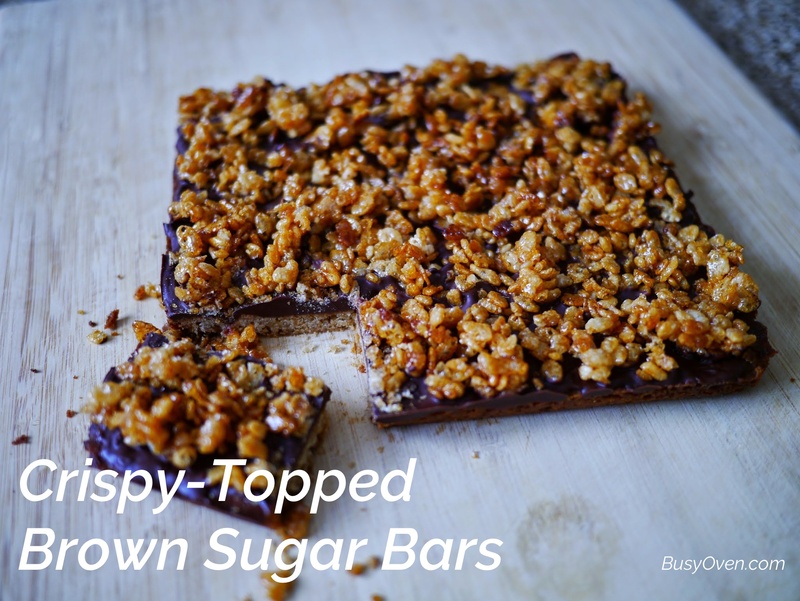 Different types of sugar, different types of chocolate chips, oats, some nuts, and something extra to kick things up a notch, too. 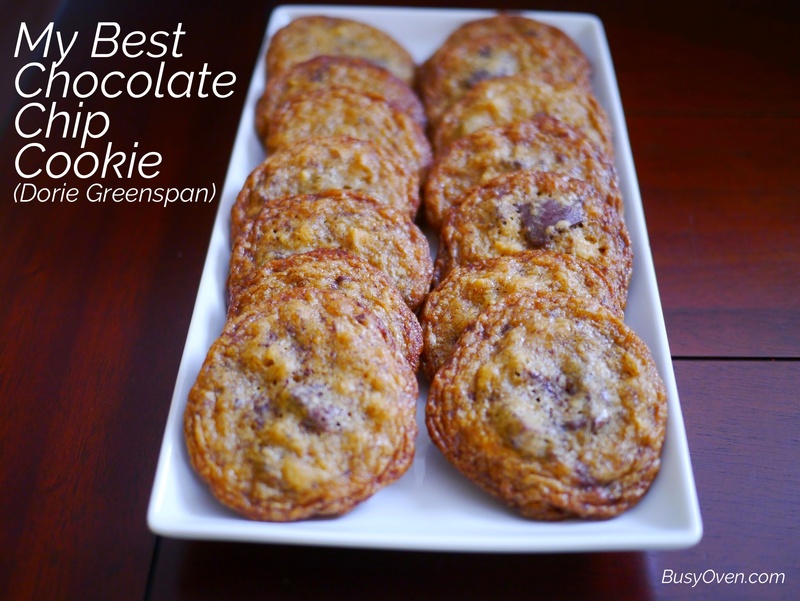 Thanks to Dorie Greenspan’s latest cookbook, Baking Chez Moi, I now have many new recipes to try out! 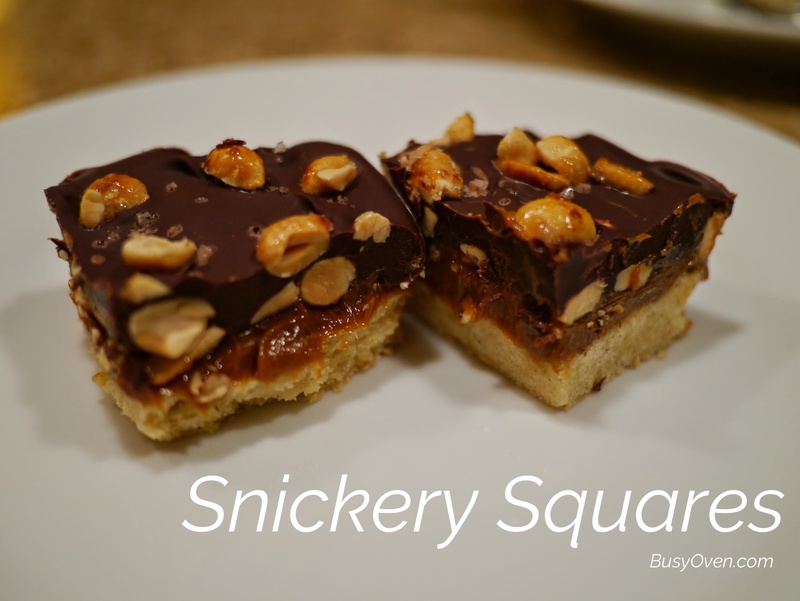 This was the first recipe I tried from Dorie, and I think it’s a keeper! 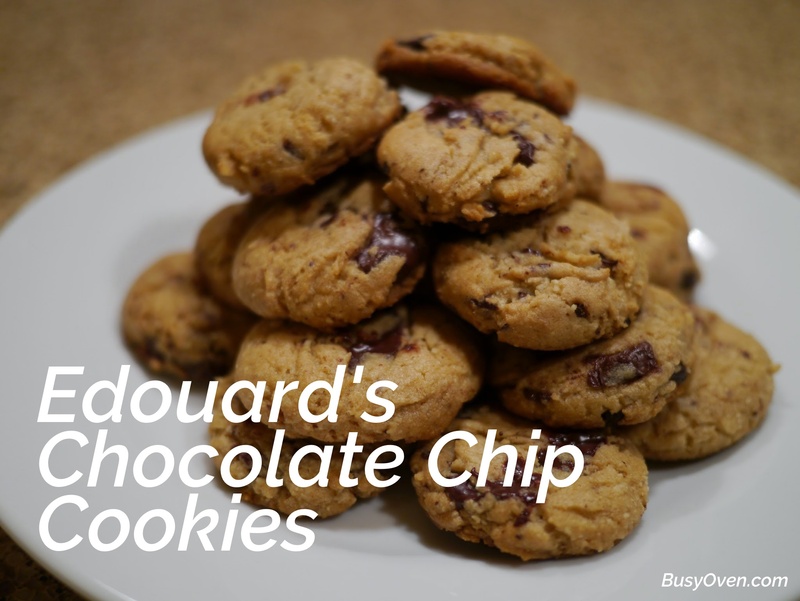 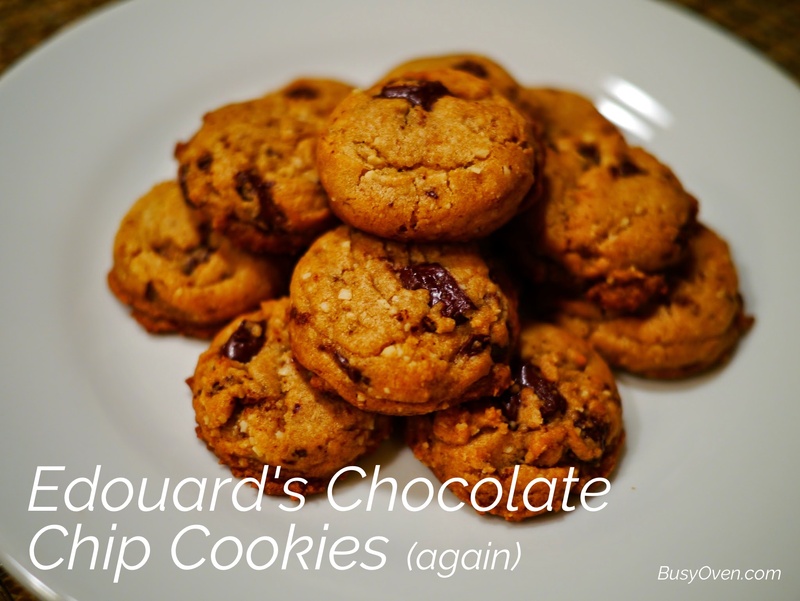 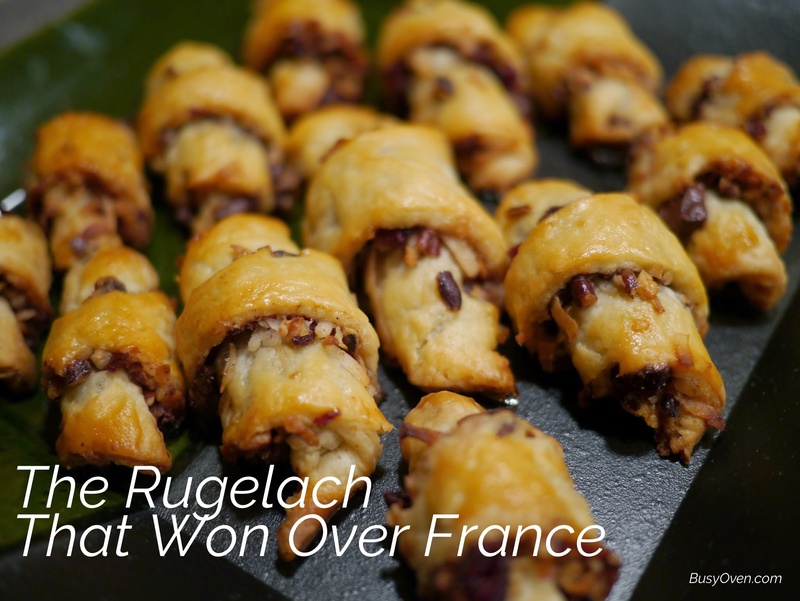 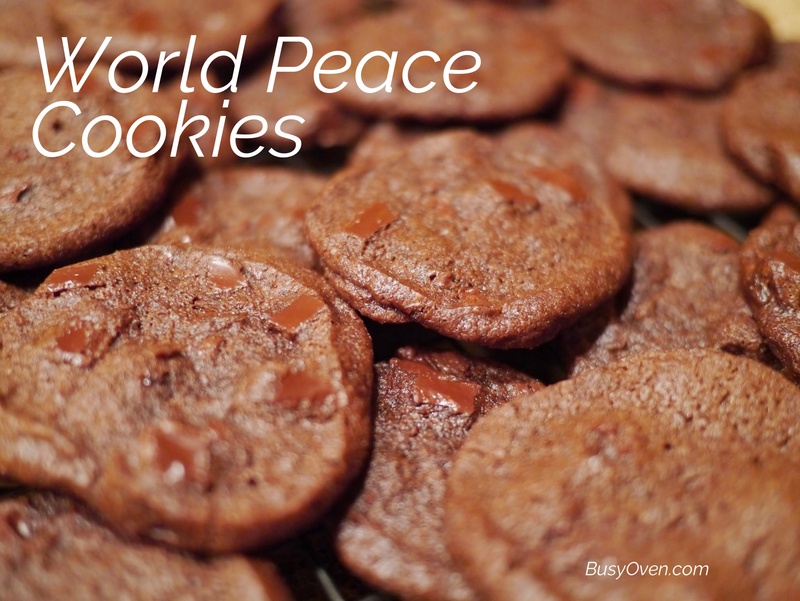 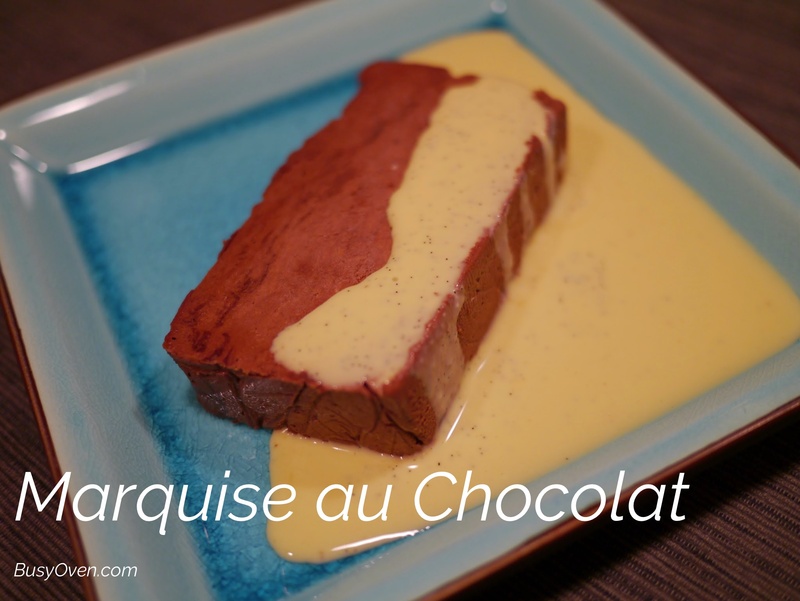 It has a nice crunchy texture, and the amount of chocolate that’s in the recipe is perfect!